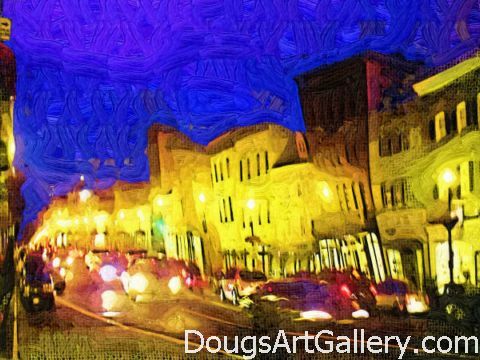 To check out artwork by Doug Dourgarian and see more links for this online art gallery click here for the web gallery of art . Click here to leave Georgetown Washington DC for more links to artists and their online art galleries, art prints and art posters. Browse the links found at the bottom of Home Page.